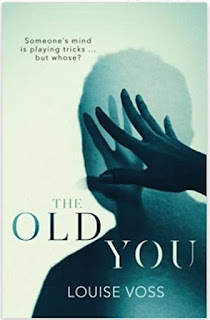 The Old You is dark domestic noir published by Orenda Books, a publisher that's well known for its quality writing. And I have to say that Louise Voss' writing in this book is outstanding. 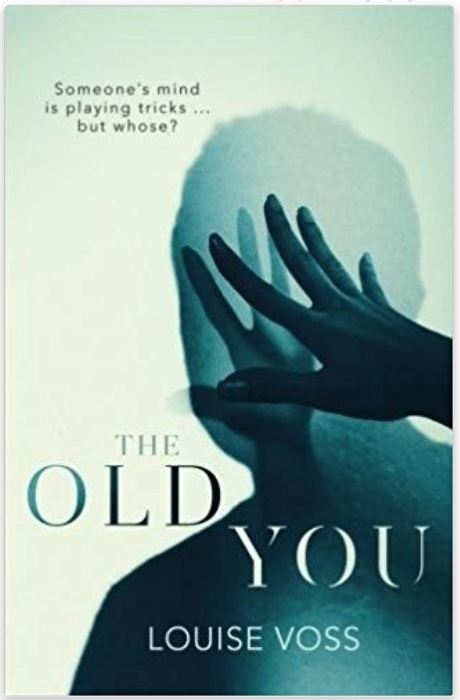 This psychological thriller provided some uncomfortable reading, tackling the emotional topic of early-onset dementia. It provoked an uneasy feeling inside me from beginning to end, as I worried about what was to come, yet I couldn't tear myself away from it. I wasn't sure what was real and what wasn't, whether everything was as it seemed or whether something more sinister was going on. Louise Voss' prose is highly compelling, creating vivid (and brilliant) imagery of people and places. I found myself right inside protagonist Lynn's head straight away as she comes to terms with her husband Ed's recent diagnosis and the disturbing changes in his behaviour. The narrative flits between past and present, as Lynn thinks back to when she and Ed first met. I won't give anything away about the plot. But I will say that The Old You is filled with jaw-dropping revelations. I had no idea where the book was heading and I was certainly surprised as I followed this twisty rollercoaster journey.